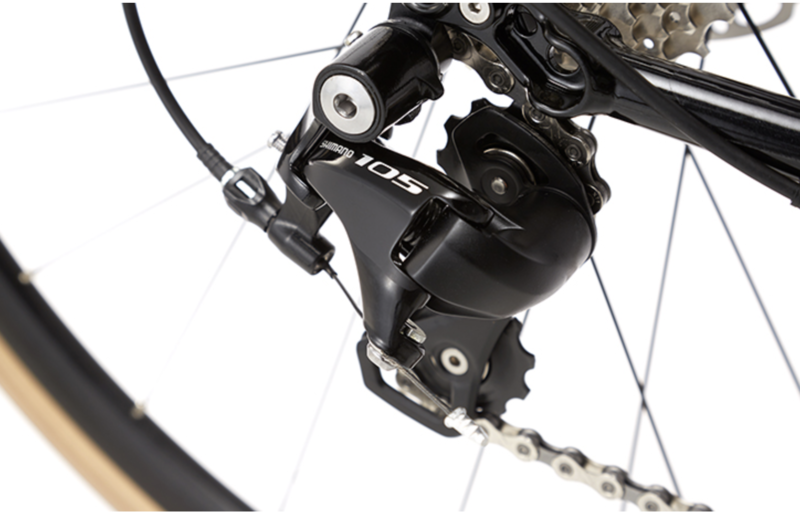 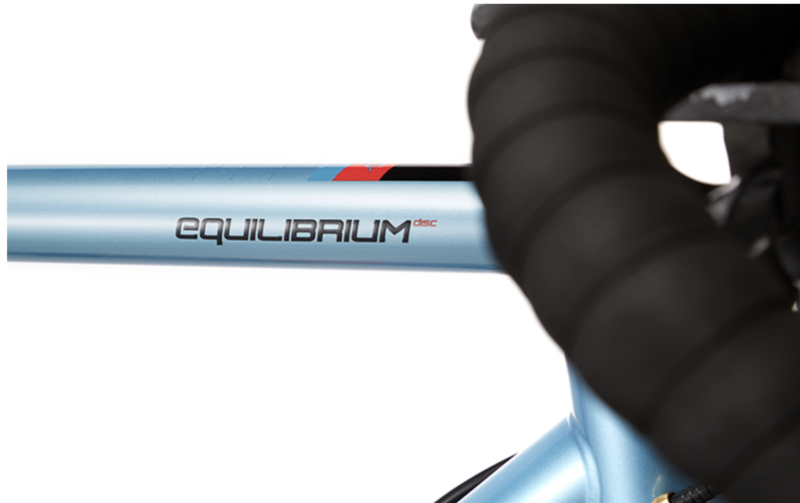 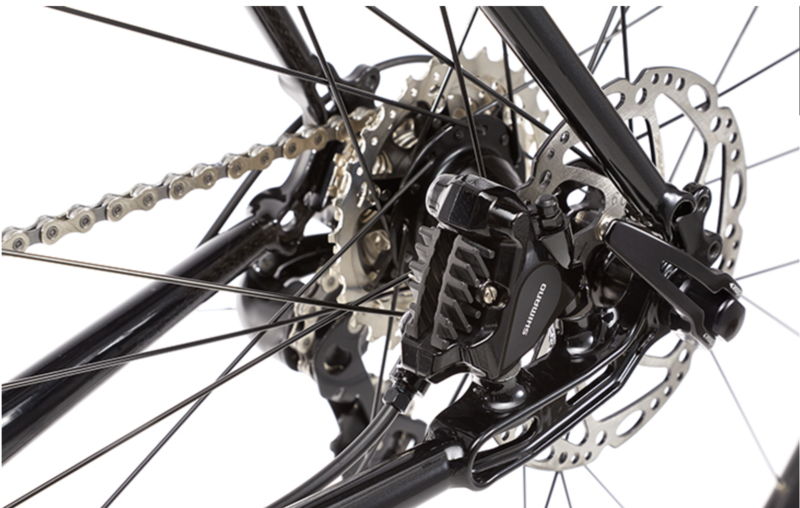 The Equilibrium Disc 20 is one for the Sportive riders. 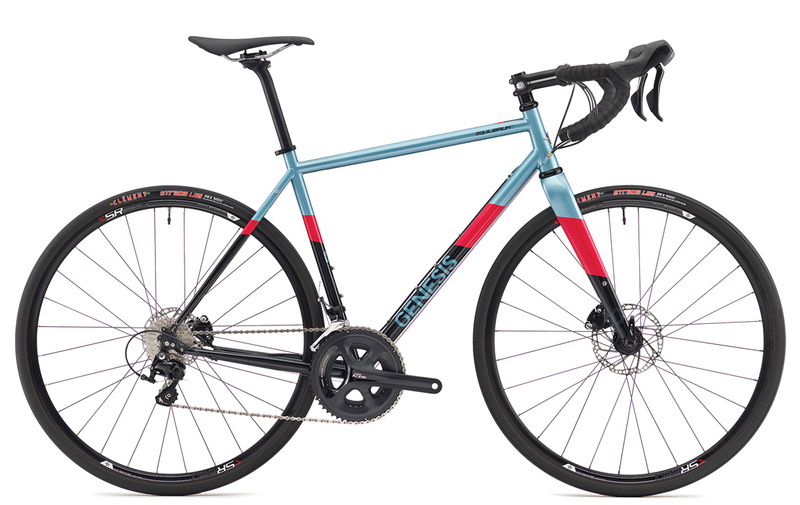 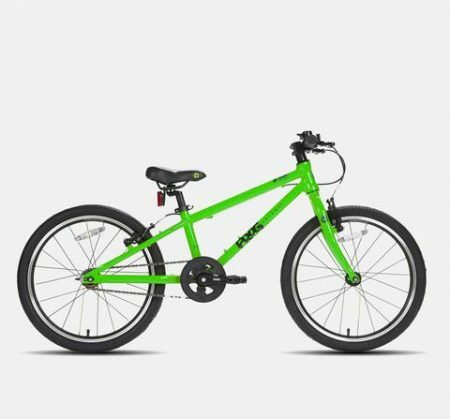 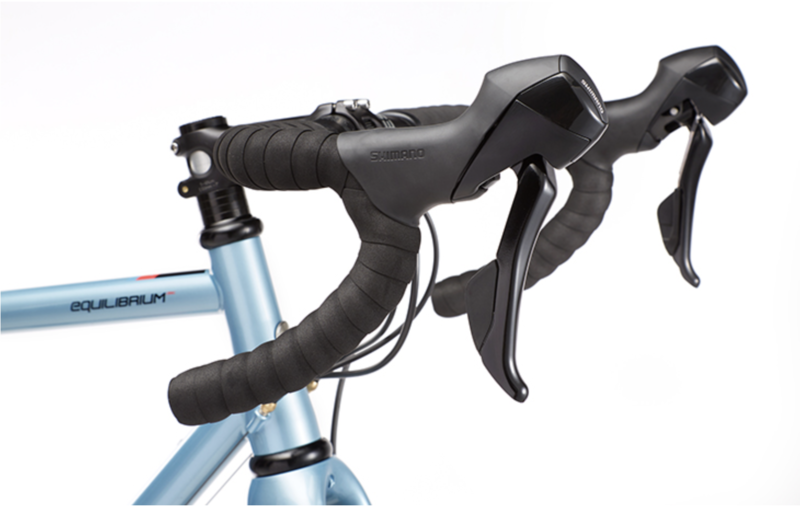 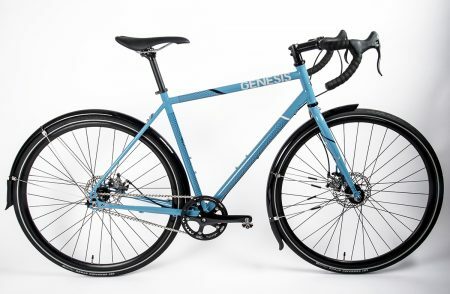 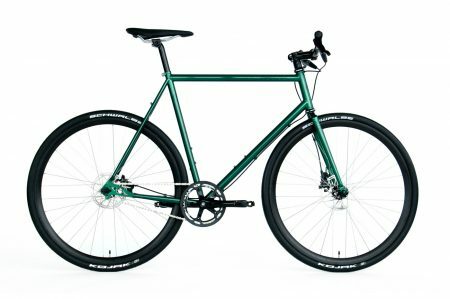 The steel frame provides all day comfort and the carbon fork lets you eat up the miles. 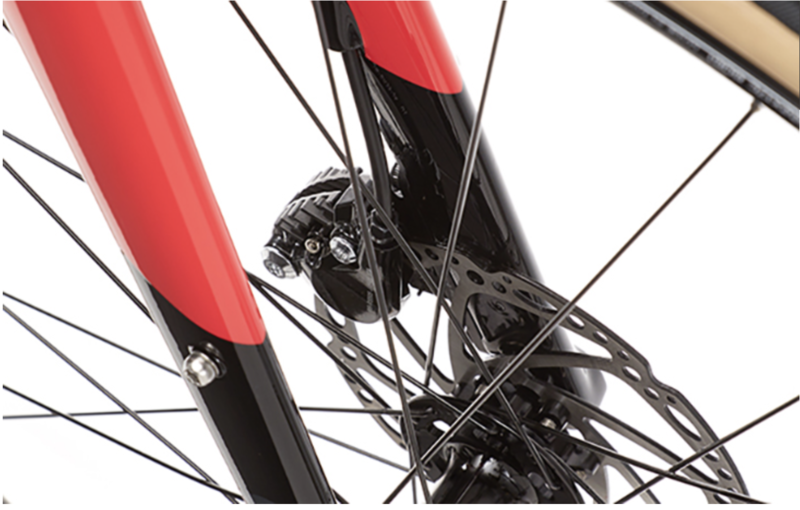 Fulcrum Racing Sport DB wheelset wrapped in fast rolling Clement Strada LGG 28c tyres and dialled shifting performance from the full Shimano 105 drive train and RS505 hydraulic disc brakes gives you the confidence to own the road.